The ZEISS Batis 1.8/85 lens has a fast maximum aperture of f/1.8 for creatively blurred backgrounds together with built-in optical image stabilisation so you can keep moving and keep shooting hand-held even in very low lighting conditions. 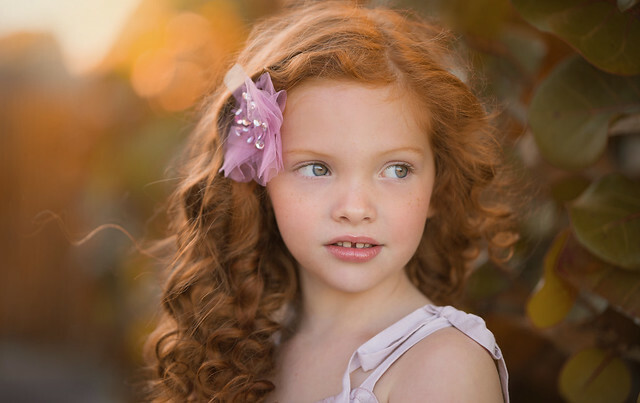 The focal length is ideal for portrait, event, and wedding photography. Our newest innovation is the OLED display, giving you an instant reading of the current depth of field and distance to your point of focus. It is a powerful companion to your Sony mirrorless camera, delivering high-performance professional-quality results. Optical image stabilization gives you clear, steady images in poor light conditions. Combined with the camera''s own OIS, it provides you the benefits of both systems. In addition, this feature also allows for perfect images without digital noise, as the OIS values do not have to be increased to compensate for poor light conditions.